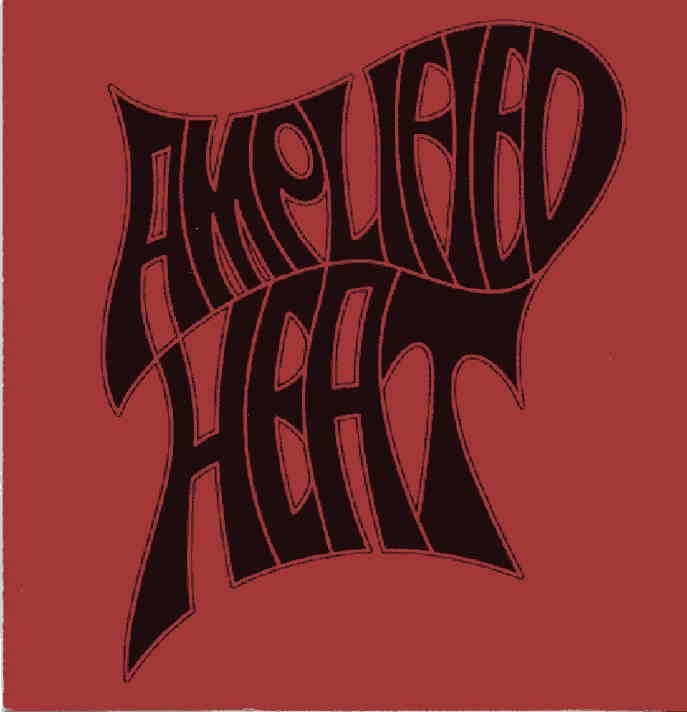 Amplified Heat is based in Austin, Texas and this is the re-release of their debut CD-EP that is long out of print. It includes two extra tracks from the original session. The band is a trio of brothers, the Ortiz Brothers…. Heart Attack starts the EP and is quite a high energy down and dirty number with a punky edge. I don’t Care is where the blues, dirty side of the CD starts to show..Bi-Polar is a very fast bluesy track and sounds like just early Motorhead! Mornings Warning feature Paul on organ and one I could hear them really jam out live! . Contrabandista is fast footstomping raw blues rocker. She drank that Wine slows things down for some stoned blues. Dead Man Walkin’ ends the CD and is the best track on the CD, with a long jammed out psychedelic rock freak out. Cool stuff… I look forward to hearing more from these guys!